Publisher's synopsis: As a wedding planner, Sherilyn Caine should have the perfect wedding experience... After all, she just landed her dream job at the wedding destination hotel, The Tanglewood. The rest should be a piece of cake for Sherilyn's Type A personality. But while everything else goes smoothly, her own wedding plans start to sink right before her eyes. One way or the other, Sherilyn is determined to make this wedding work—until the latest development threatens to call the whole thing off. Is it possible that Sherilyn is allergic to her fiance? 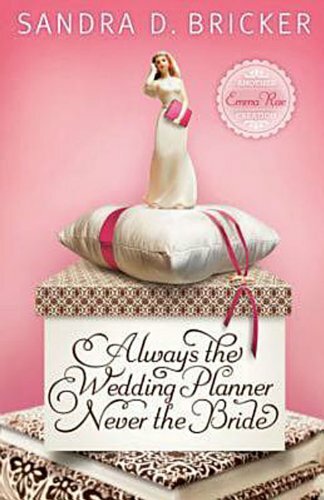 My thoughts: Always the Wedding Planner, Never The Bride is the second in Sandra D. Becker's wedding themed series that began with Always the Baker, Never the Bridesmaid. Luckily for readers of Bricker's newest, we catch up with Emma Rae Creation's college roommate, Sherilyn Crane, as she returns home to Atlanta, where she encounters an oddball cast of friends, a soon to be mother-in-law who are all plopped down in goofy predicaments. Always the Wedding Planner, Never the Bride is just a lot of fun to read. Sandra D. Bricker writes comedy well, her timing and plotting are spot on. Bricker also provides enough angst and nail chewing to make us wonder how or if Sherilyn and her fiance Andy Drummond will ever make it to the altar. Or should they? Could they? Always the Wedding Planner, Never the Bride is, pardon the bad pun, a very engaging read. I couldn't help myself. I had to say it. Bricker nicely added some faith based threads, I enjoyed reading her subtle additions as they didn't overwhelm the reader or detract from her plot. It just works, the whole book just works. Now I'm waiting to see what Bricker cooks up next for Emma and Sherilyn and who else? I'm not giving anything away here... just go read the book. 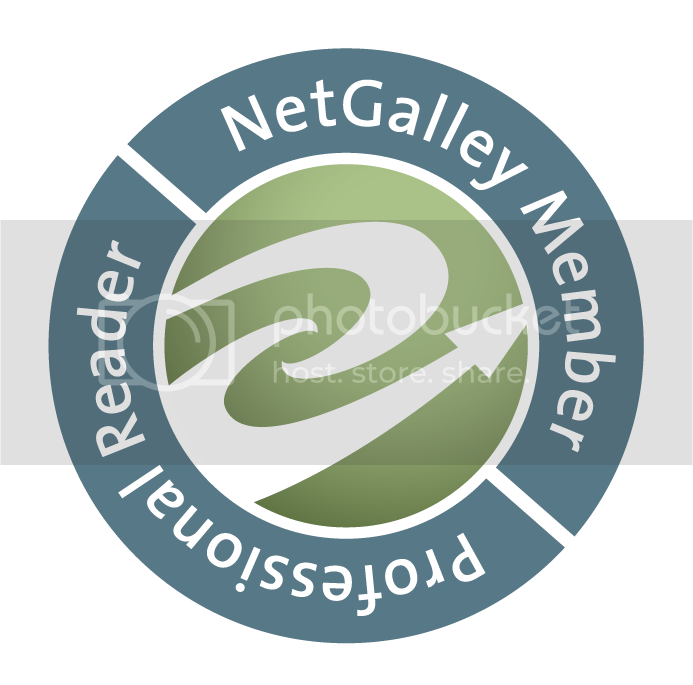 I give Always the Wedding Planner, Never the Bride 3 1/2 out of 5 stars! This e-galley was provided to me by the publisher, and in no way affected by review.